Penshoppe Opens in Vivo City | Hello Saigon! 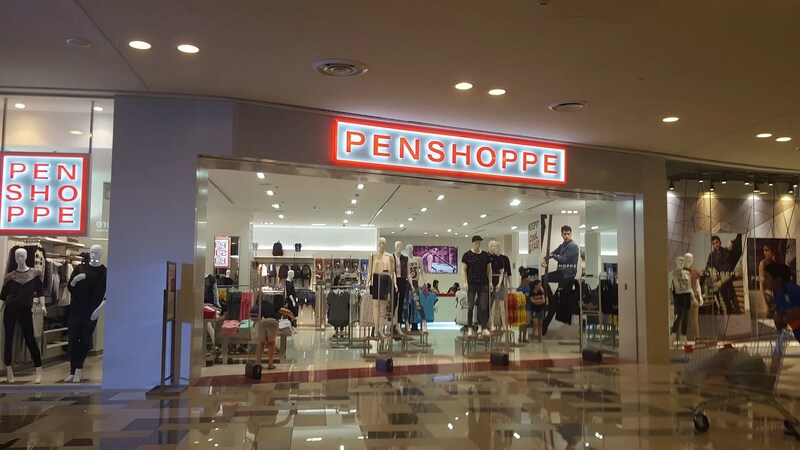 Penshoppe is a Filipino brand that is quite popular in the Philippines. It actually has presence in “Indonesia, Kingdom of Saudi Arabia, Kingdom of Bahrain, U.A.E, and Cambodia” according to their website. Honestly, it has been years since I last shopped at Penshoppe and I still remember clearly what I last shopped for! 😛 I got myself swimwear, a red shirt (my bestfriend had the same one! ), and hubby’s red shirt. We both used those red shirts in our honeymoon trip to Coron (yeah! if shirts could talk!) And that was what? A long time ago. But I do remember hubby dropping by Penshoppe on one of our trips back to Manila to buy a pair of jeans. Am just so looking forward to shopping here without the kids. Hahaha. So we can check everything out! The pricing is probably the same back in Manila. If you are familiar with Ninomaxx prices, they’re about the same — so it’s really quite affordable. And the material and quality? Topnotch! Gawang Pinoy eh! This entry was posted in Exploring Saigon and tagged District 7, Filipino brand, Ho Chi Minh City, Penshoppe, Saigon, Vivo City. Bookmark the permalink.